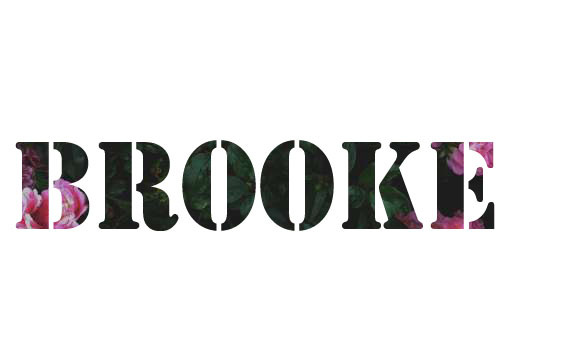 I put a cute background in text that says my name, Brooke. I created this and got inspiration from a surrealist painting. I used this cat and added certain objects to it. 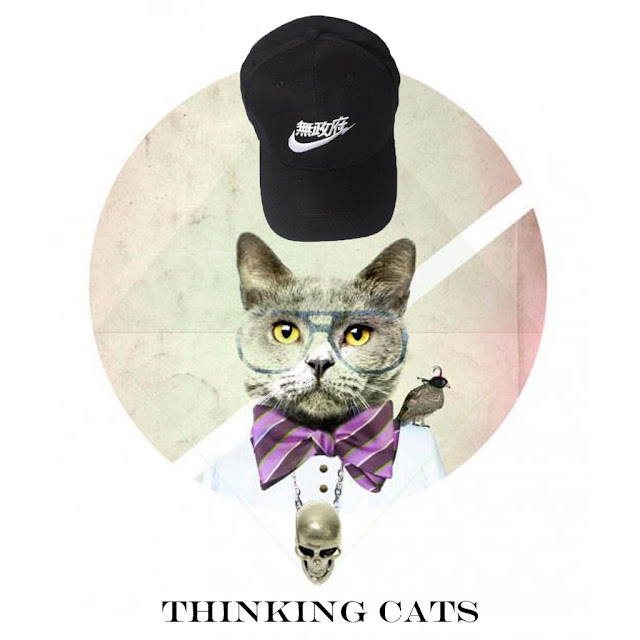 "Thinking Cats" is the album and band name.